Roughly five years after Gov. Corbett first began an effort to eliminate guaranteed pensions for future school and state employees, Gov. Wolf today signed a bill that reduces the guaranteed portion of future pensions by about three-eighths (because the pension increases with each year of service by 1.25% of final salary instead of 2%). Alongside this smaller guaranteed pension, future employees will receive a 401(k)-style savings account. If these savings are converted into a second monthly check – an “annuity” – “actuaries” estimate (Table 9, p. 19) that the total retirement benefit for future career employees will be within 16% to 18% of the retirement benefit received by employees under the prior (Act 120) pension plan (enacted in 2010). In sum, the enacted pension compromise is a smaller cut in benefits than earlier “hybrid” (combined DB-DC) proposals (such as this one with a smaller DB multiplier). Together with Social Security, the new hybrid pension will maintain retirement security for future school and state employees. Did I Miss a Contribution from the Arnold Foundation to the New York Times? Over the past half-dozen years, former Enron billionaire John Arnold has spent up to $50 million for research and communications aimed at eliminating guaranteed pensions for public sector workers. 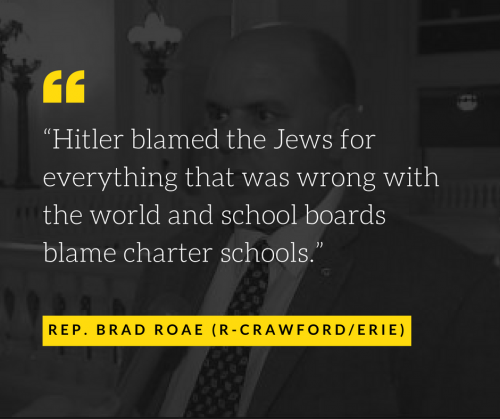 I’m not sure whether I should be more offended as a Jew or as a policy analyst by Representative Roae’s remark. 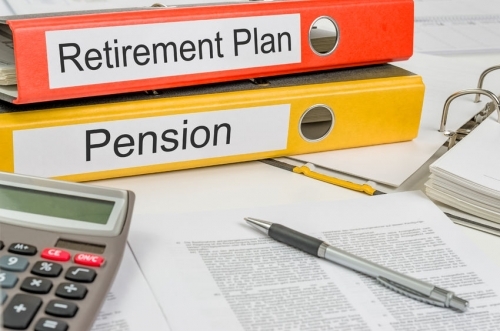 Earlier this week, MIT, Yale, and New York University were sued because their 401(k)-style retirement plans have had excessive fees and provided employees with a bewildering array of often-low-quality investment options. The Universities, in effect, allowed the transfer of a significant share of their employees' potential retirement benefits to Wall Street. 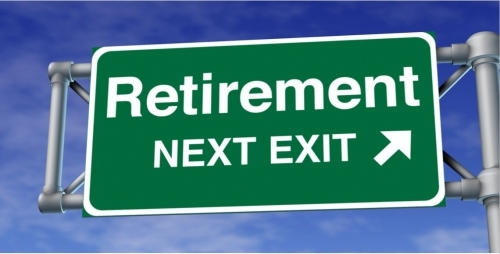 This should be a "teachable moment," an opportunity for the robotic chorus of 401(k)-style champions — including in Pennsylvania's legislature, editorial boards, and other news media — to register that typical 401(k)-style retirements are a lousy deal for workers. 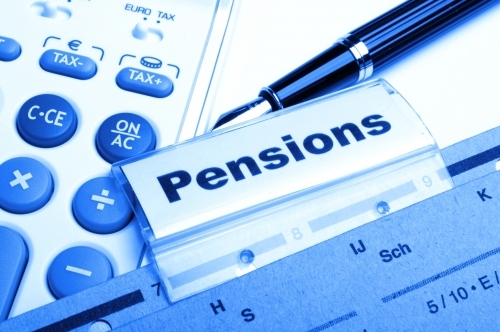 Actuarial studies released yesterday confirmed what Keystone Research Center said a month ago about the Pennsylvania hybrid pension plan that passed the Senate and is now being considered in the Pennsylvania House. The hybrid pension plan won’t save any money. It will actually increase taxpayer costs if courts rule unconstitutional savings from cutting current members’ benefits. But the plan will cut benefits deeply. So Wednesday’s roll call in the Pennsylvania House on Gov. Wolf’s revenue package didn’t go quite as we’d hoped – a 73-127 vote almost entirely along partisan lines. PBPC issued a statement afterwards calling rejection of revenue for education and a responsible budget a mistake. We’re already deep into the summer, and budget impasse, of 2015. In a quick recap of events so far, Gov. Wolf vetoed the hastily constructed and passed Republican budget presented to him on June 30, which lacked a severance tax, property tax relief and any significant increase in education funding. The Pennsylvania Budget and Policy Center had urged him to veto that budget after releasing an analysis of it.